Just posted: Tamron 24-70mm f/2.8 VC G2 Lens Review. 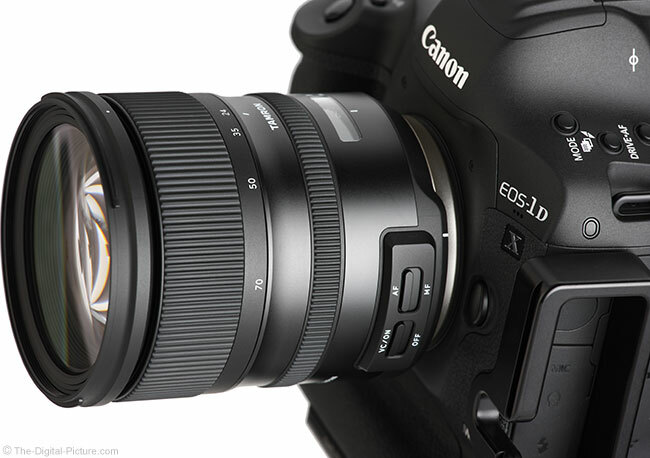 This lens is most-directly competing against the just-reviewed Sigma 24-70mm f/2.8 DG OS HSM Art Lens. Read the review to learn how it fared. The Tamron 24-70mm f/2.8 VC G2 Lens is in stock at B&H | Amazon | Adorama.